Alternative Medicines and Treatments, Christian Libertarianism, Faith, Liberate your Mind!, Self reliance, Vote Wikiriwhi! This is controversial stuff but the Video below is a *must watch* for Parents with Children who suffer seizures or Epileptic fits. The Australian News clip in the following blog post also validates this important medical treatment….It is a must watch too! >>> Medical Cannabis Halts life-Threatening Fit’s and Seizures in Children! Self Help (3). It is important to appreciate that the parent’s in both these countries have exhausted ‘Orthodox treatments’ and they are now desperately searching for Alternative treatments. They are well aware of the controversial nature of choosing to give Cannabis a try. It is truly nasty to hear the ‘orthodox bigots’ who, though they have failed to help these Children, tell parents that they should not use medical Cannabis “because it has not been through ‘trials’! Such Closed minded people have vested interests, and would rather you let your children die in your arms than have the freedom in alternative medicine… and being bold enough to make your own decisions without their professional opinions… and fees. Pot is in fact the most ‘Field tested’ substance on Earth! We know its Safe, and these parents are coming forward and sharing the News that Cannabis is Saving lives! Previous PostPURE EVILNext PostRabid Anti-Reason Atheists Priesthood Cry Blasphemy! When is this illegal prohibition of the only real cure for all ailments going to end. Everyone is being deceived by those who worship at the foot of beast. 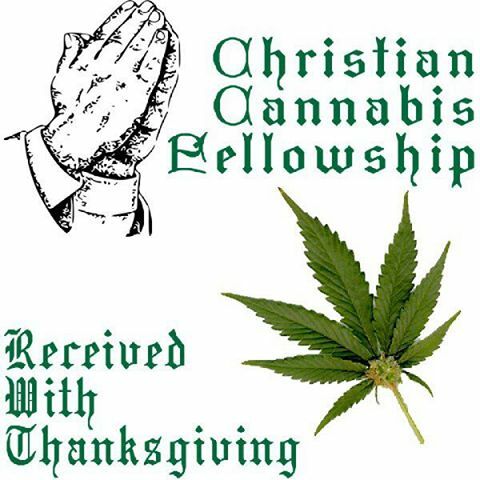 People need to start looking at marijuana for what it is a life saving plant that the Lord God has given us, his people. Amen. This is the second positive blog post I’ve found since I started to look into this option at the request of a parent. Good stuff. Thanks. Whether we say “God” or “Nature” – or just leave it at leaving the government out of our private affairs – do you agree that it’s time to ‪#‎EndTheDrugWar‬ and ‪#‎LegalizeIt‬?